One of Triumph’s most iconic motorcycles, the original 1938 Speed Twin has been restored to life sculpted in new Speed Twin. The model was highly followed in terms of design, and engine layout to create a lot of twin-cylinder motors. Beneath the fuel tank, the new Speed Twin carries an updated version of the 1,200cc parallel twin motor works on the Thruxton. Among the alterations, the engine now uses a lightweight magnesium cam cover and a reworked clutch assembly with a 6-speed gearbox transmission. Other than the powertrain, the 2019 Speed Twin offers an upright Thruxton seating and bike is based on a redesigned frame and advanced suspension setup. The engine in question is capable of generating the peak power of 97hp at 6,750 rpm along with 112 Nm of vertex torque at 4,950 rpm. At the updated suspension setup there are 41mm cartridge forks up front and twin-shocks with adjustable preload at the rear. These suspension components are sourced from KYB. 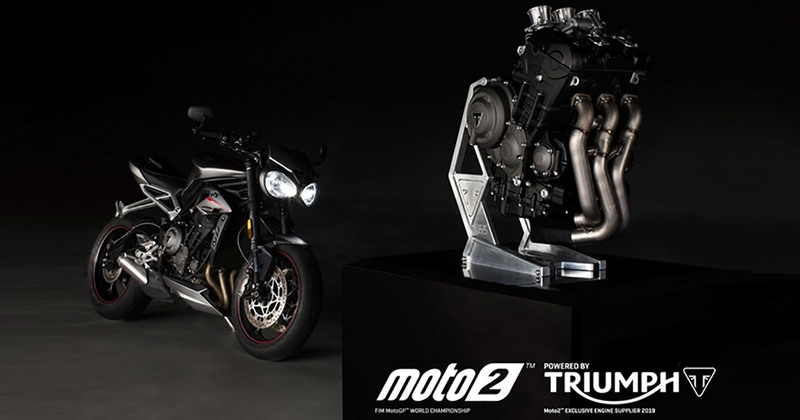 The braking mechanism on the motorcycle involves 305mm twin discs armed with Brembo four-piston fixed calipers at the front while the rear gets 220mm discs with twin Nissin calipers. It rides on 17-inch wheels at both ends wrapped up with Pirelli Diablo Rosso III tyres. The electronic package on this 2019 Speed Twin includes three riding modes-Road, Rain and Sport along with a switchable traction control. 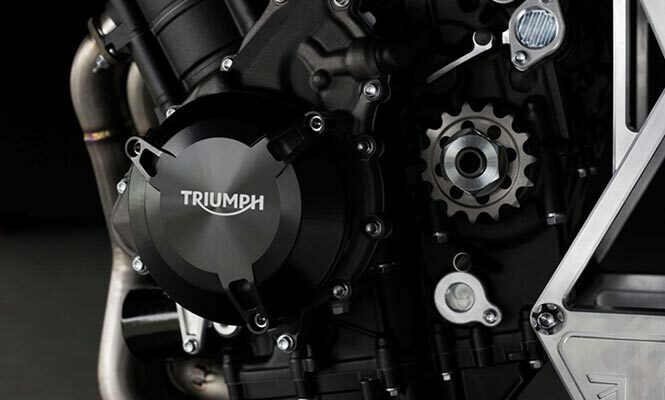 The Speed Twin is the top of the line product in Triumph’s modern classic lineup. Pricing for the model is not unveiled yet. In 2019, the British manufacturer has a plan of introducing six more model, so the pricing and its launch we can hear by the middle of next year.